Ready for a new kind of recruiting company? We believe that all people should love their jobs. Our work is about improving the lives of the people we serve by connecting opportunity and talent in meaningful ways. We also happen to be an award winning staffing company with great culture, benefits & pay. Want to work here? Our management is here to serve and empower you, not the other way around. We value our people and believe in paying them well – for a job well done. Our commission structure is typically double that of our competitors! Our coaching, tools and work environment are top notch and designed for success. We provide incredible benefits and perks to take care of you on and off the job. 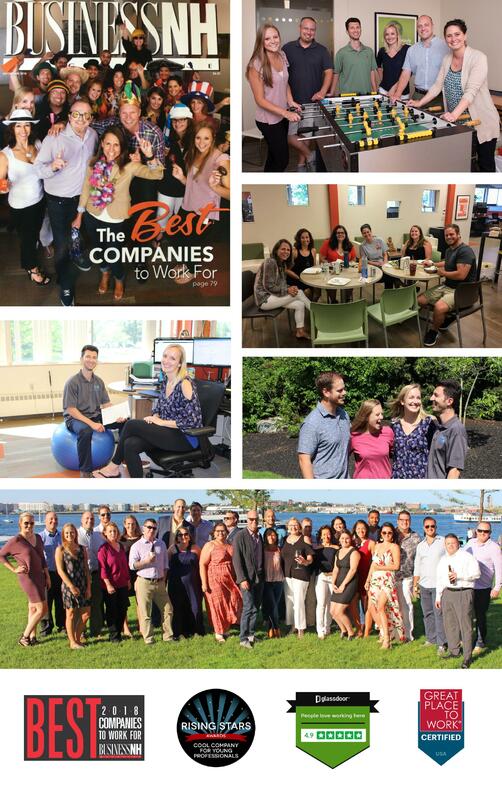 Add energized co-workers in an amazing work environment and you start to see how sweet life is at Digital Prospectors – and why our employees have voted us a best place to work four separate times. If you’re an industry pro in recruiting or account management, you owe it to yourself to check us out. Life is short – Love Your Job®! If so, come tell us your story and explore what we can do together! Work with a Winning Team! Work at Digital Prospectors! Click here to see our internal job openings. Contact Abby Pleadwell with any questions.